Do you have wet walls in your basement? Water damage is one of the biggest hazards that Toronto property owners face. It can lead to issues that affect the integrity of your home or business and, in some cases, present health risks to family members or employees. When water is found on your basement walls or floors, you need to call a skilled and reliable plumbing service company as soon as possible. Brothers Plumbing offers a large variety of plumbing services that use state-of-the-art technologies that prevent water damage and the many issues it can cause. 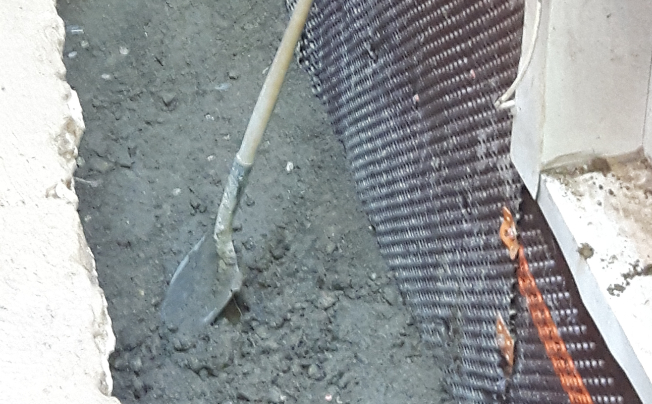 When left unaddressed, foundation leaks lead to the growth of mildew and mould. As these spread, they become difficult to remove and present a number of health risks that include respiratory issues, fatigue, joint pain and many others. Removing black mould requires specialized services that can be expensive and disruptive to your home life or business operations, but waterproofing your property is an essential step in preventing these and other unwanted issues. 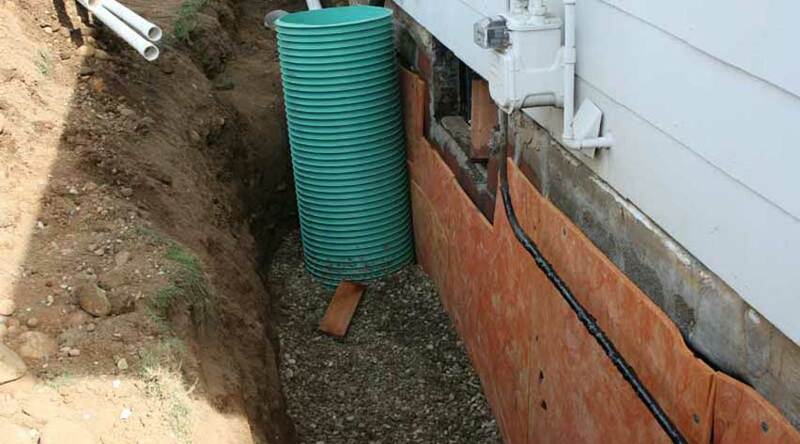 Foundation leaks damage your property’s materials and create safety risks for its occupants. 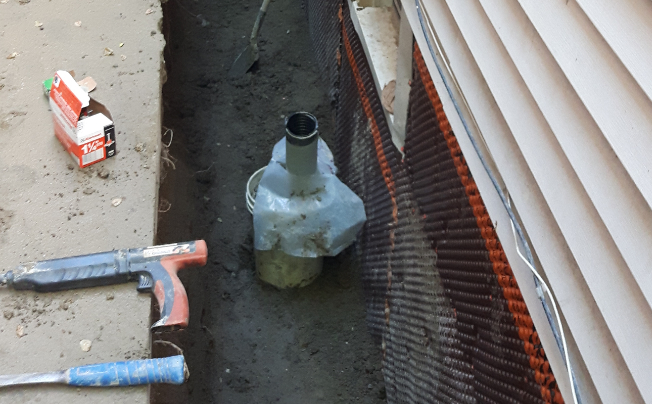 Leaks that affect your foundation are especially important to address as soon as possible as it can impact your entire home or business. Heavy rains and flooding put your property at risk and are hard to predict in time to put protective measures in place. Brothers Plumbing provides Toronto residents with quality waterproofing services that protect their homes and businesses. Brothers Plumbing brings world-class plumbing services to Toronto and the surrounding areas. Our team has extensive training in the use of the latest plumbing technologies, materials, tools, and techniques. These provide Toronto residents with plumbing systems that resist long-term wear while minimizing the cost of maintaining and repairing their plumbing over time. With over fifty years of industry experience, Brothers Plumbing offers the highest level of waterproofing services available alongside our exceptional customer service and 100% satisfaction guarantee. 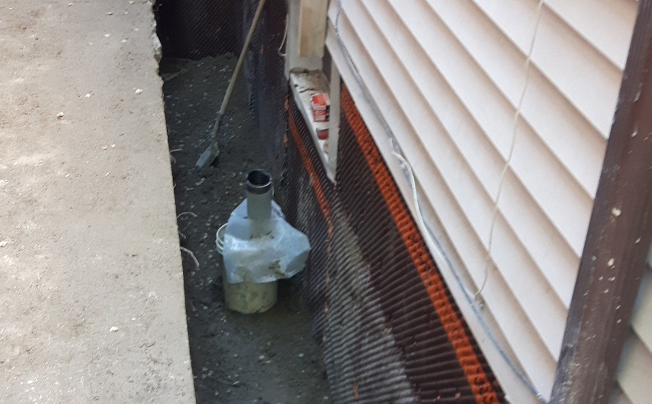 The Brothers Plumbing team begins your waterproofing with a comprehensive assessment of your foundation where exposed. This allows us to identify any factors that need to be addressed to ensure that your property is fully protected from water damage. 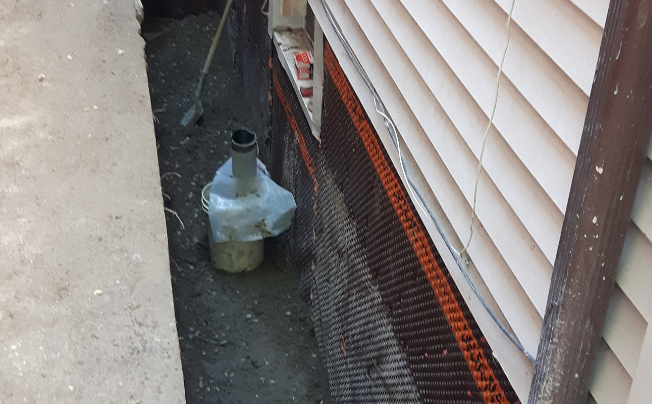 You will receive a detailed quote, and your budget and scheduling needs are considered so that your water proofing is done correctly and according to your needs. You’ll be guided through the different options that you can choose from, and our team makes sure to address all of your questions and concerns. Brothers Plumbing offers a variety of plumbing services to address any issues that Toronto property owners may face. If you’d like more information, contact our team to schedule a consultation with one of our expert team members today.